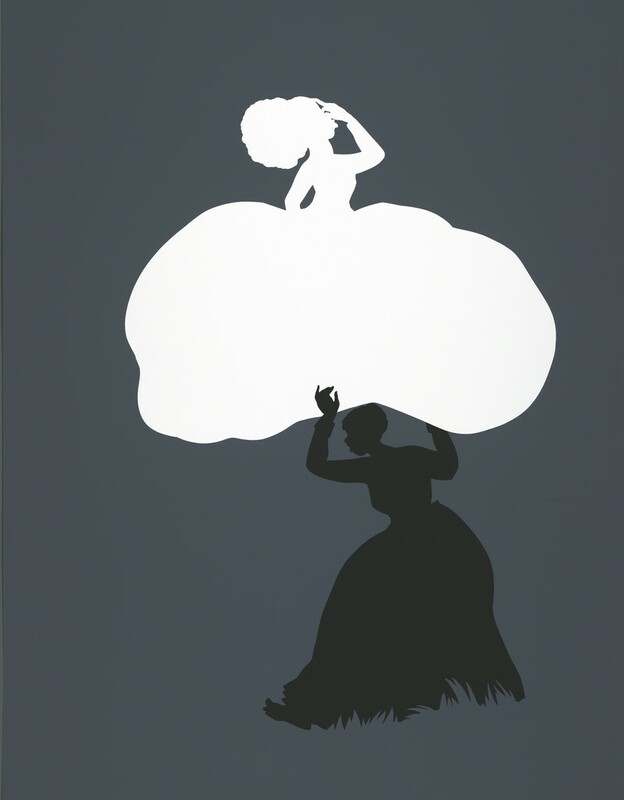 Kara Walker is one of the most successful and widely known contemporary African American artists today; she is remarkable for her radical engagement with issues of race, gender, and sexuality and the media with which she pursues her studies. Though mainly celebrated for her provocative installations, composed of cut-paper silhouettes, Walker’s work in other media is equally strong and expands on the many powerful themes and questions of her practice. Drawn from Jordan Schnitzer’s collection, the exhibition included several of Walker’s large-scale print series, cut-steel sculptures, a wall painting, and a video. The works selected display the range of approaches Walker has taken to exploring the legacy of slavery for contemporary American identity. “Emancipating the Past” was curated by Jessi DiTillio in 2013.